Jo-Anne Russell is a horror writer, and publisher, living in Edmonton, AB, Canada. Her stories have appeared in anthologies by Written Rock, Brazen Snake Books, Static Movement, Wicked East Press, and Hidden Thoughts Press, just to name a few. Her taste for the macabre has provided her imagination with a feast that fuels her writing and creativity. If you like horror, the bizarre, or you just don't like to sleep at night, give her books and short stories a try. Her debut novel The Nightmare Project is the first in the shocking trilogy called Dangerous Minds, and is now available. In a vast world of computers and technology I stuck to my old reliable electric typewriter. I would be the smart one, no worries of virus' here, but I wasn't the smart one. I never thought a virus would be a welcomed guest, until the end when something from the shadows, something evil, made me its play thing. A mother would do anything for her child,especially one as important as Tyler; but when the evil within her son pushed her too far, would she make the ultimate sacrifice and break the Covenant of Flesh? 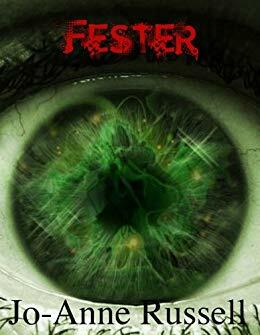 "Fester" Tells the story of five teens who's camping trip turns into a nightmare. Kelly Green is with a real jerk, and even though he is like that she thinks she can change him. It's only after his encounter with nature, she realizes sometimes "change" is not for the better. Moments; that's all we really have in this world, isn't it? 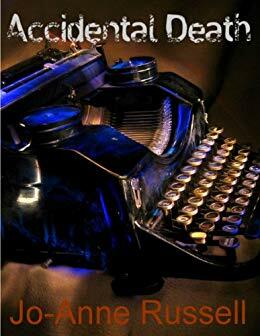 Little Dead Things is a single author collection of 41 stories, flash, and drabbles that tell the tales of the most dire, dreadful, or impactful moment for each character. Perfect for commuters, lunch hours, or waiting at an appointment, these tales will give you much more than a distraction, for the hours that follow just may lead to the contemplation of your very existence. Do you have a moment for Little Dead Things? Julia Montgomery, a mother of two finds herself in a tug of war between the living and the dead when the asylum where she resides places her in an experimental therapy pilot program called The Nightmare Project. 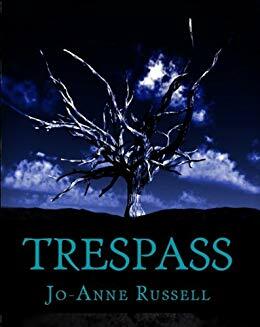 Trespass is a horror collection of ten short stories. Each character has drawn a line that someone or something has crossed, and the results will leave you with permanent black scars on your brain. Trespassers beware. You are not wanted! Angel looked out the old house's window. Memories flashed through her mind of the terrible winter her family perished, and she was brutally tortured and tormented. Now with her husband and children by her side she has returned to her childhood home to face the past; and maybe share the secret. Her dead sister whispers in her ear and Angel giggles. The secrets of the past are as close as whispers in the cellar. ​Are you curious? How far would you let your curiosity take you? Would you risk everything to save a strange child in distress, or would you simply walk away? 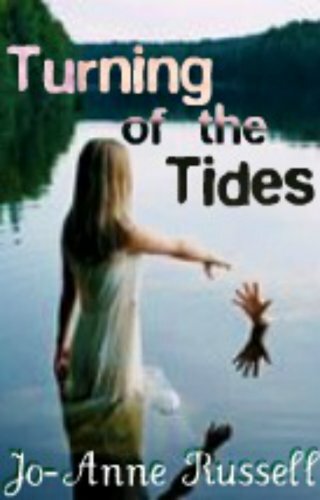 Follow my character as she discovers just how far she is willing to follow hers, and what horrors lay ahead. When Darrien's grandmother dies leaving everything to him, he decides the first thing he is going to do is rummage all the forbidden items. Her most prized possession seemed to be her untouchable sofa. As he explores the strange nature of the sofa he discovers a secret that might just make him rich, but will he survive? ​When a young pregnant teen goes to the beach side to think, she gets more than she bargains for when a stranger offers to help.